Cognac and self-driving really don’t match. So, when traveling from Paris to Bordeaux or Saint-Émilion, why not stop off for a private tour of Cognac country? Starting from Angoulême, begin with a tour and tasting at Courvoisier headquarters. Next, learn how Cognac travels from grape to glass at a craft distiller. 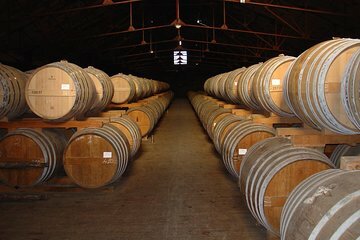 Finally, visit either a barrel maker or (in July and August) an estate that produces wine, Cognac, and pineau.